Start early and start easy. That was the best advice I received when it came to teaching my boys about responsibility and personal finance. We've gone back and forth about whether or not to implement chores. Some finance guru's say do it, others like Cameron Herold say chores are important, but that they shouldn't get an allowance and the chores should be one's the kids select themselves. He advocates for the entrepreneurial mindset. I agree. But let's step away from the idea of chores versus allowance for a minute. Cameron explains that “allowances, by nature, are teaching kids to think about a job. An entrepreneur doesn’t expect a regular paycheck. Allowances are breeding kids at a young age to expect a regular paycheck.” So then, how do you teach them about responsibility, commitment and how that ties into earning money? Earn money they think they deserve for their efforts (within reason). 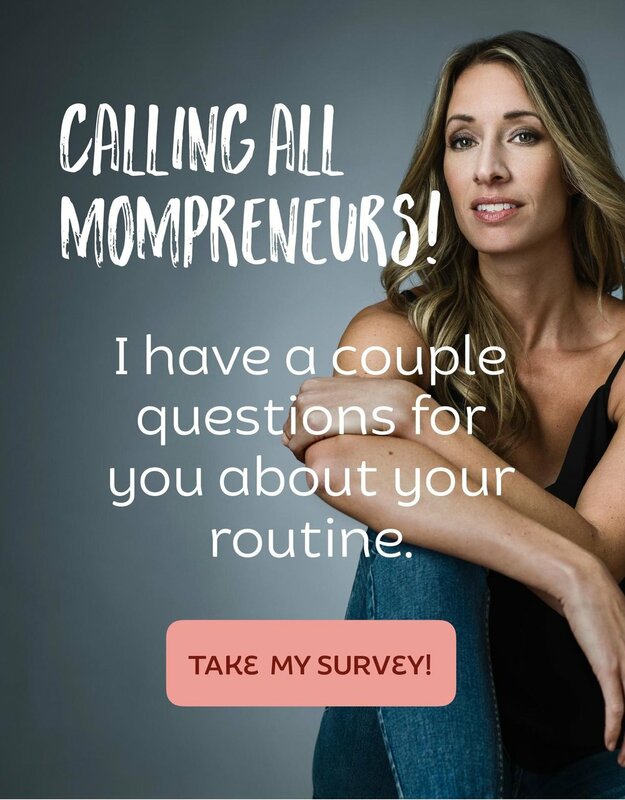 By giving your child the flexibility to not only choose what they do and how much they earn, teaches them the skills most entrepreneurs need to know to be successful. We can't treat our children like workers or like adults (for the most part), but we can instill a sense of responsibility in them from an early age. The key is to start with realistic expectations of what a chore is, what regular household contribution is, and what they deserve as an incentive or reward in completing it. According to research by Sandra Hofferth, children between six and twelve years of age spend an average of just under three hours per week on housework. With the increase in time spent watching TV, playing video games, doing extra curricular activities and travel, there is way less onus on kids to help out around the house these days. As a result, the bulk of the work is left to someone else (typically mom) or outside help. So what do you do? If your incentive is to teach your kids about earning money (good for older kids), hire them to do the work you would normally hire someone else to do, like washing your car or doing laundry. If the idea is to make certain 'chores' a part of their daily routine, like putting laundry in the hamper or brushing their teeth (good idea for younger kids), then use a reward system of stickers, stamps or open/honest enthusiasm for their contribution. This morning for example, my oldest (4.5 years old) completed a chore without me asking (making his bed). He didn't receive money, candy or some other reward for this behaviour but I publicly thanked him for a job well done. I was so impressed with his dedication that the reward of my praise was satisfying enough to him. He beamed with pride. Think of a system that can work with your own children. But the key is to implement a system that everyone can stick to. As soon as you start making compromises, the routine will be lost and you will be back to square one. Most importantly, everyone needs to be onboard: mom, dad, kids, childcare providers. I created a simple chart for my boys that lists their daily chores they are to complete. Since they are so young, I initiated the process by making a long list of the tasks they could choose from. From there, they selected (together) the chores they could complete. As these tasks become a part of their regular routine, I will then start this process again but with new chores, removing the items that are routine, with those they have yet to learn. If you'd like a copy for yourself, here is a free Chores Template. Well, I hope this is a good starting point for you. Like I said, no need to make this complicated. Start with a couple of things and work hard to make it a part of their routine. More importantly, stick to it! While summer, holidays, or a change in schedule can compromise this new routine, once you get off track for more than a couple days, you'll have to start over again.